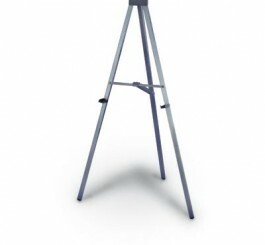 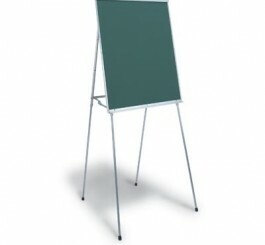 SKU: ELS1 Categories: Children's Easels, Dry Erase Easels, Markerboard & Chalk Board Easels Brands: Copernicus. 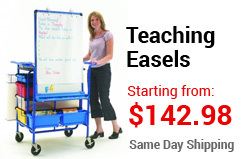 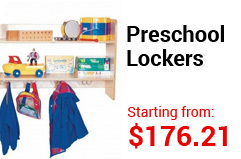 ELS1 The Early Learning Station is perfect for preschool to Grade 1 classes, with multiple activity based features. 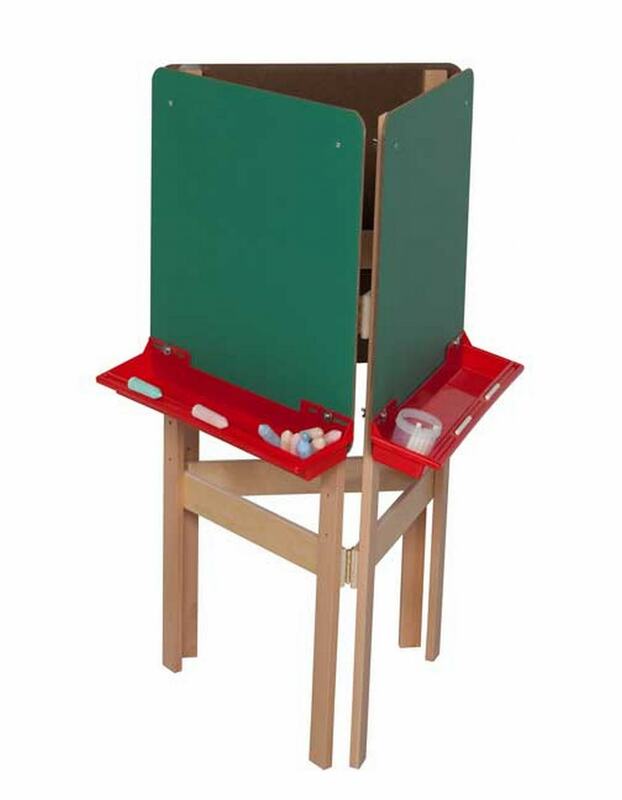 With a short period of undivided attention from little listeners, this station provides teachers with quick set-up and the ability to change lessons when needed. 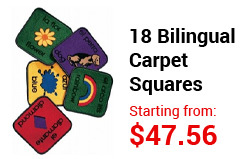 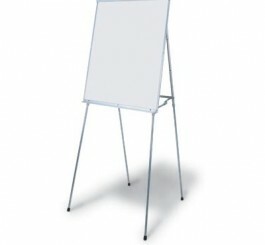 Key Features: Two magnetic dry-erase whiteboards, one side with solid/dotted/solid line sequence. 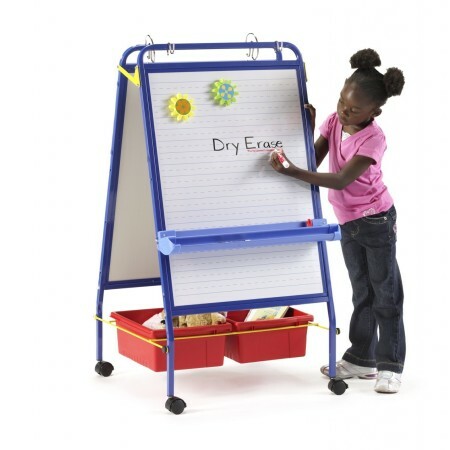 Roll-up felt for creative play, along with corner ties and magnets to secure on station. 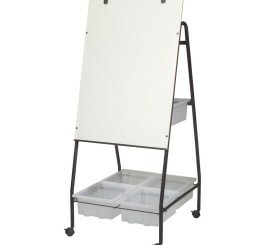 Includes two open tubs, adjustable Big Book ledge.